Cape Point, that jagged finger shaped promintory that thrusts out into the ocean is one of the most magnificent places for hiking in the world. You will find dramatic cliffs, seemingly unending stretches of empty white sand, steep mountain paths and endless untamed beauty. To add to the interest of the hiking is the history of the area. Occupied for millenia by indigenous inhabitants, it took on particular significance to the Western world in the 15th century as Portugese explorers tried to find a sea route to the East. This rounding of the coast was especially dangerous due to the frequency of storms and the strong sea currents. 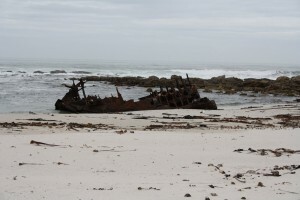 The coastline is littered with ship wrecks many of which are visible from land. 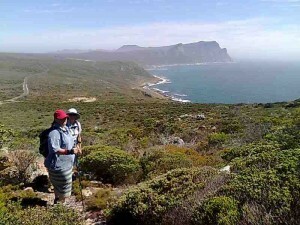 The wildlife in The Cape Point Nature reserve also adds another dimension to a hike. Whilst none of the animals that live here are dangerous (or members of the Big 5 of Africa) seeing them in the wild is always a treat. 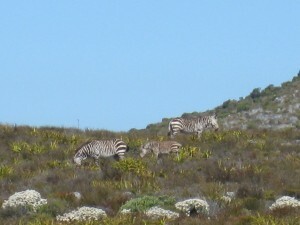 The rare and endangered mountain zebra is one of the rarest sightings. Partially because they avoid the busy and crowded areas. On a hike you are taken away from the crowds and are more likely to encounter these magnificent beasts. 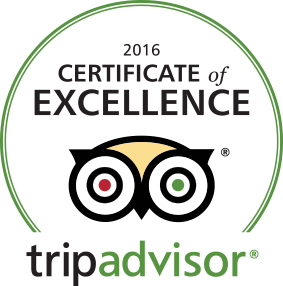 Other animals to see include the duiker, the hartebeest, the Eland and the Bontebok. 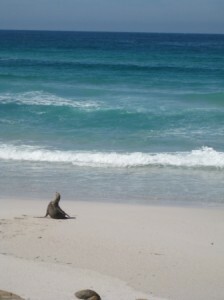 Whilst walking along the beaches you may well encounter a seal. These animals enjoy lazing in the sun and find the usually empty beaches of Cape Point perfect for a nap. On sighting a hiker they usually only move if you get too close. They then lumber off to the sea with a wary eye out for danger. 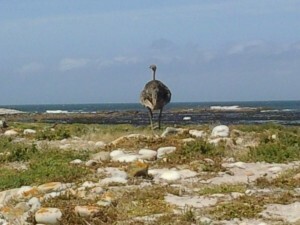 Birdlife in Cape Point is also fascinating. 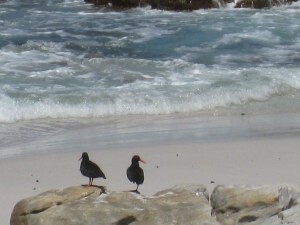 The towering cliffs teem with birdlife whilst along the beaches you may well see the rare African Oyster catcher as it searches among the rock pools. 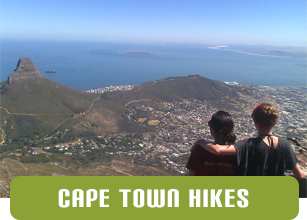 Escape the crowds on a guided hike in Cape Point. 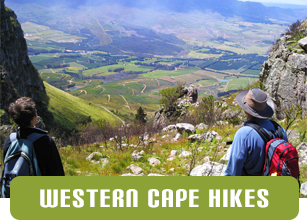 Ridgway Ramblers offer a number of trails that ensure you see the best the Cape has to offer.